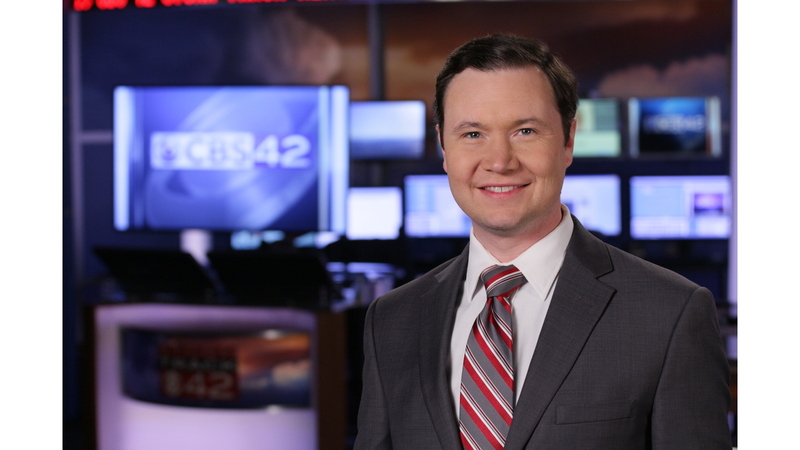 Conan Gasque joined CBS 42 as a Multimedia Journalist in August of 2017. He brings more than 10 years of TV experience to the station including the last three as Sports Director at WBTW in Myrtle Beach, S.C. He’s covered some of the biggest events in sports including the College Football Playoff National Championship, the College World Series, the Women’s Final Four, the Masters and the Daytona 500. He’s spent most of his career in sports, but also has several years of news reporting experience. He began his career as a photojournalist at WBTW in 2006, then spent almost two years as a news reporter at News 14 Carolina in Fayetteville, N.C. before returning to WBTW as the Weekend Sports Anchor in 2009. He was promoted to Sports Director in December of 2013. In addition to his experience in TV, he’s also worked in newspaper, radio and play-by-play. He’s a native of Latta, S.C. and attended the University of South Carolina. He’s a lifelong college football fan and loves trying new restaurants, so he’s looking forward to enjoying all the great food the Magic City has to offer.